Let us tell you the remarkable stories of the surrounding landscape. We will show you the most beautiful places for you to visit on foot or by bicycle. 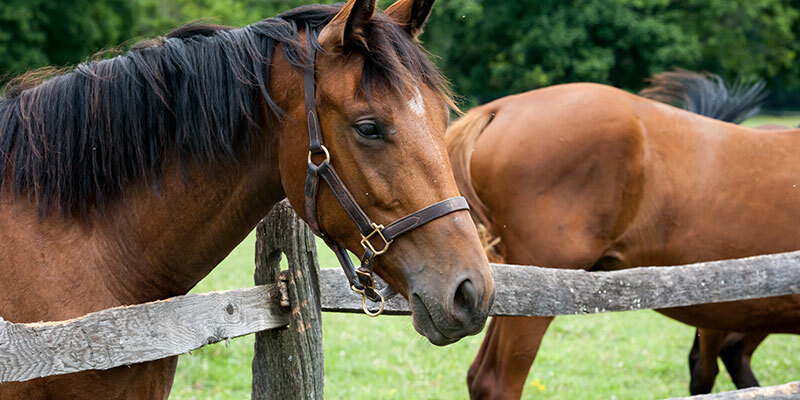 We will be more than happy to arrange a horse ride for you, allowing you to see the surrounding landscape from a different perspective. Local fishermen, meanwhile, will teach you how to catch fish at a picturesque pond, because there is nothing better than your own catch. 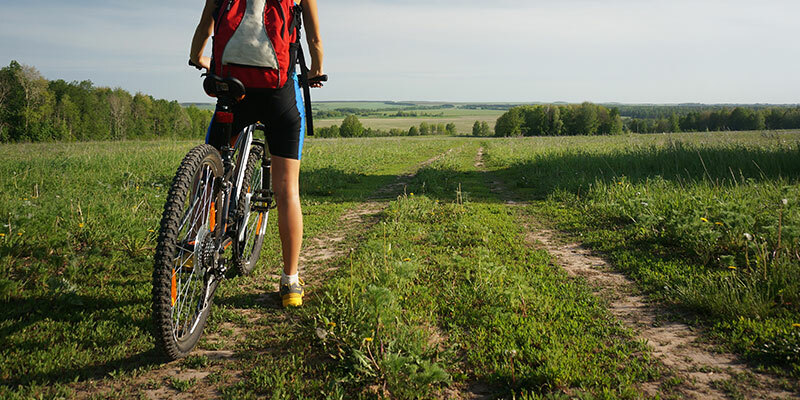 We will lend you a bike and show you the most attractive routes to take. You can head for the chateau in Nelahozeves, the Cold War Museum in Zvoleněves, the spa of Lázně Mšené, the country markets of Ředhošť, the fruit trail close to Slaný and Slaný Mountain, or simply take in the breath-taking panorama of the Bohemian Uplands (České středohoří). There is also a comfortable cycle path leading all the way to Prague. The area around Luníkov abounds with history. 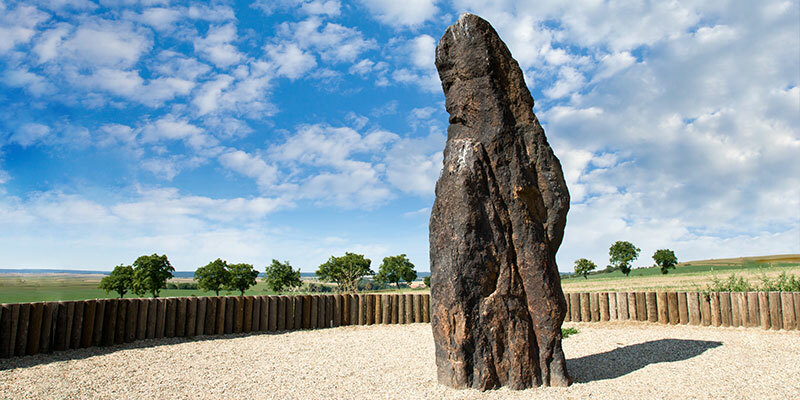 To this day you can find the rare legacy of ancient times: Říp Mountain, the archaeological site at Bečovské křemence, the line of stones known as Kounovské řady or the mysterious monoliths, where it is as if time has stood still.